DEERFIELD – Honeybees pollinate one-third of the American diet and are said to be the only insect from which humans derive food. And roughly 15 years ago, Warm Colors Apiary in Deerfield decided it was time to celebrate the little buzzers. 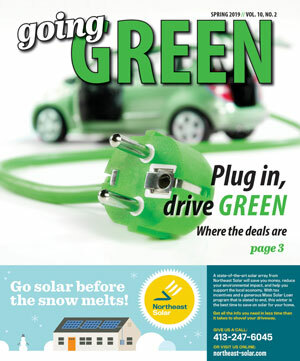 The festival is slated for 10 a.m. to 4 p.m. on Saturday. 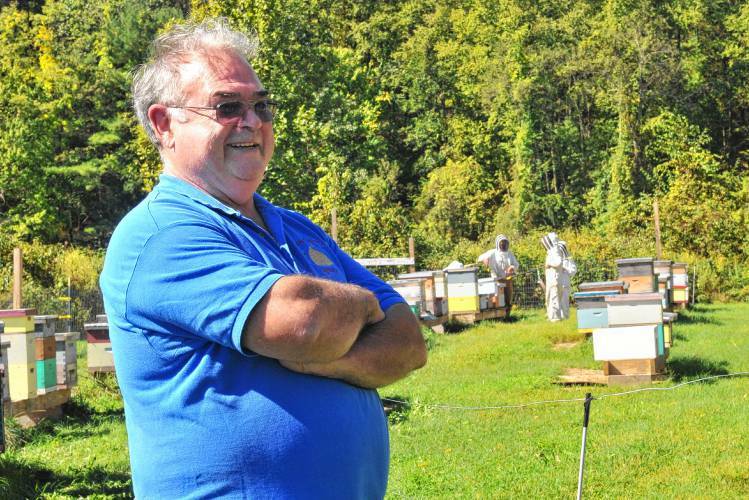 The free event will feature honey-inspired treats and educational programs. Dan Conlon said the event typically draws 300 to 400 people throughout the day. He said there will be guest cooks, including UMass Dining Assistant Manager and Assistant Pastry Chef Pamela Adams, present to talk about cooking with honey. 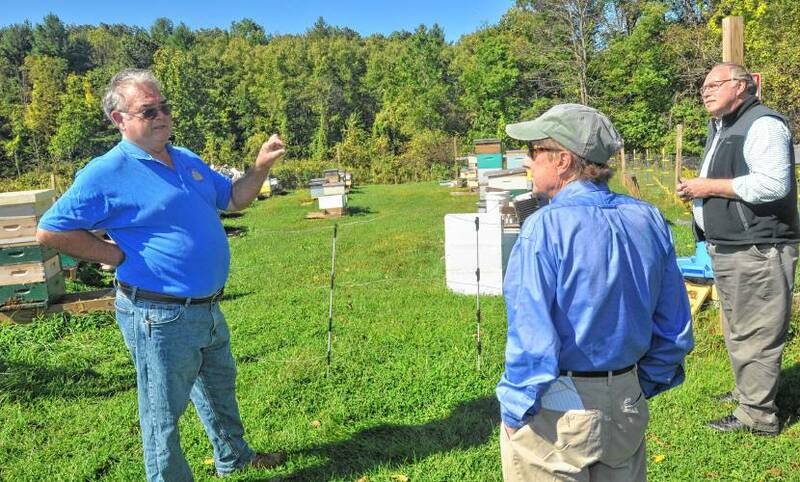 He said he will deliver a presentation on the health of bees and pollinators at 10:30 a.m. and he hopes state Chief Apiary Inspector Dr. Kim Skirm will be able to visit to share her knowledge of bees. Bonita explained some companies that use Warm Colors Apiary honey in their products will have items for sale at the festival. She said Flayvors of Cook Farm in Amherst makes ice cream that will be available. Honey-made products from Just Soap in Ashfield will also be present and the Artisan Beverage Cooperative will sell its mead. Bonita said there is good attendance each year. Dan Conlon said many out-of-staters and UMass students visit. 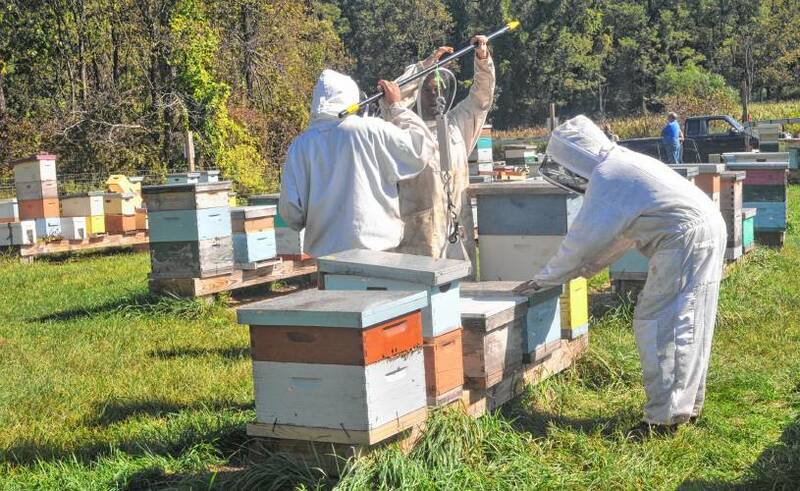 He said he has about 200 hives on site, and about 1,200 scattered throughout the state. He said there are typically 40,000 to 50,000 bees per hive. A good queen bee, he said, lays 1,500 eggs per day, meaning there are usually 1,500 new bees every 21 days. According to him, queens can live several years, while worker bees die in about six weeks. 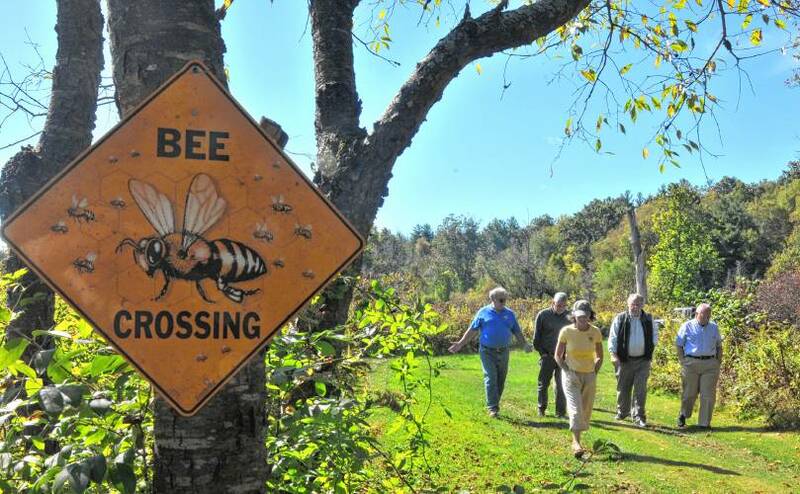 Bonita said the apiary is part of Community Involved in Sustaining Agriculture in Deerfield and in June received a 2018 Local Hero Award from CISA, getting a letter from the U.S. Congress commemorating it.